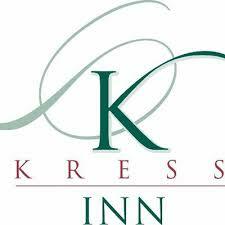 SHOW SPONSOR: The Kress Inn, DePere's premier lodging and hospitality destination. Conveniently located one block from The Green Room! SHOW SPONSOR: Stillmank Brewing Co, a craft brewery in Green Bay. Home of the original Wisco Disco and various other delicious craft brews! TABLE SPONSOR: Frankly Green Bay/Let Me Be Frank Productions - we thank our long time partner and supporter of the arts in the greater Green Bay area! The Green Bay area arts community is broad, and enhances all of the great things happening in the greater Green Bay metro area. 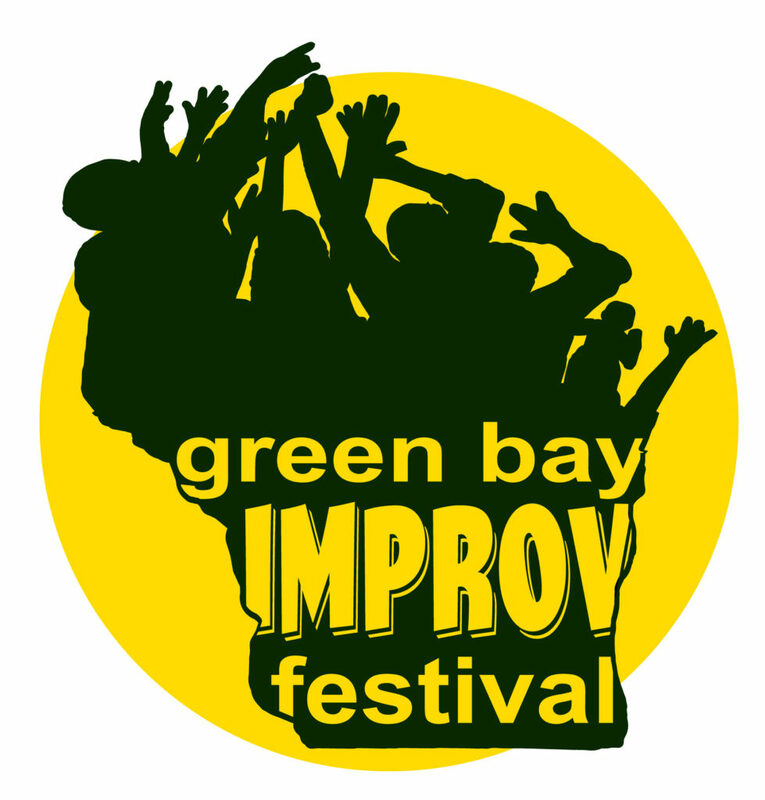 We are pleased to offer you the opportunity to be a sponsor for The Green Bay Improv Festival. 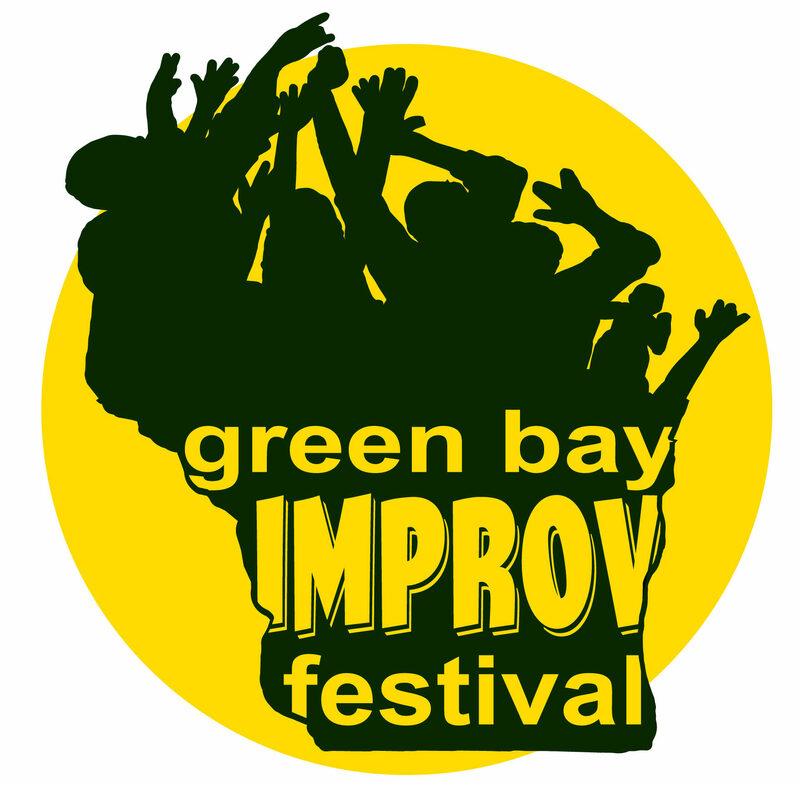 Now in our seventh year, this fun and exciting showcase is organized by local improv comedians and is slated for Friday, October 5th & Saturday, October 6th at The Green Room in DePere. Over the course of the weekend, improv teams from across the United States will visit the area to showcase their unique style of performance, treating local audiences to variations of improvisational comedy not often seen locally. The Festival also offers performers professional development workshops from nationally recognized instructors so that they may continue to develop their skills, and provides performers the opportunity to collaborate and share fellowship through non-performance social activities around the Green Bay area. The proceeds from this event will be used to fund future collaboration events such as this, and to support youth arts development initiatives surrounding performance arts. Your sponsorship of this unique festival ensures your businesses exposure to a wide variety of local patrons from all demographics, as well as visiting performers/guests. You can help the all of our patrons to explore more of what our great metropolitan area has to offer, including your business or organization. Five levels of sponsorship are available, with title sponsorship limited to one entity. This is truly a great opportunity for your business to get involved with a unique community event, support the local arts, and gain exceptional promotional value for your business. We look forward to working with you. Title Sponsor___$1,000 Only 1 available!